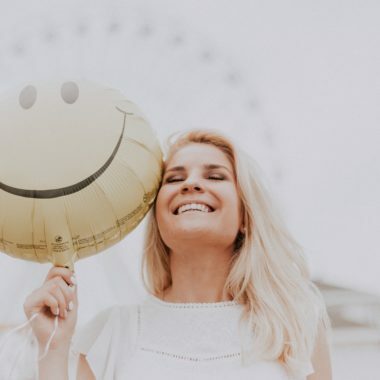 Are you looking to switch up or create an effective travel skin care routine? After many fails, I’ve finally created a quick routine that takes the hassle out of beauty on-the-go. Keeping up with your skin care routine isn’t always easy when you’re on-the-go. If you travel often, you know the struggle of finding products that are effective and small enough to carry with you. Just because you aren’t home, doesn’t mean you have to neglect your skin. 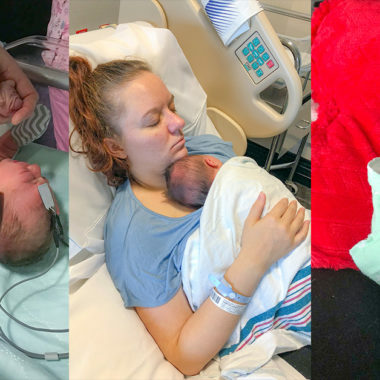 A hotel soap bar or free body wash isn’t going to do the trick. 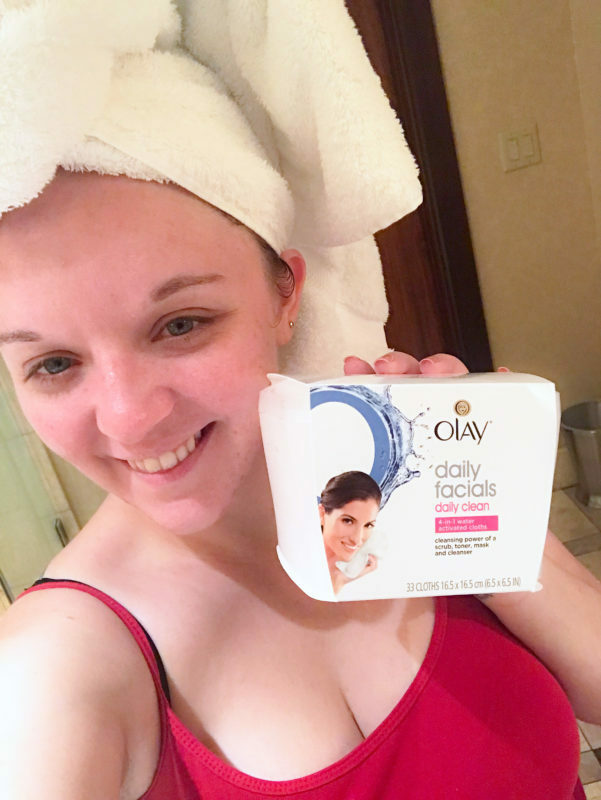 After many fails and the discovery of Olay Daily Facials Daily Clean 4-in-1 Water Activated Cleansing Cloths, I finally developed a travel skin care routine that is easy, but gets the job done. Isn’t that what every woman dreams of? The first step to building a travel skin care routine that works for you is to find a toiletry bag that will be assigned for travel only. I have a cute toiletry bag that I never unpack. I keep it stocked with my favorite travel skin care products and store it in my bathroom when I’m not traveling. Keeping your bag stocked and designated for travel only, makes your travel skin care regime much easier because there’s no rush packing at the last minute and forgetting the essentials. When packing for your many adventures, you want as little liquids as possible. There are too many travel restrictions and risk of leakage. 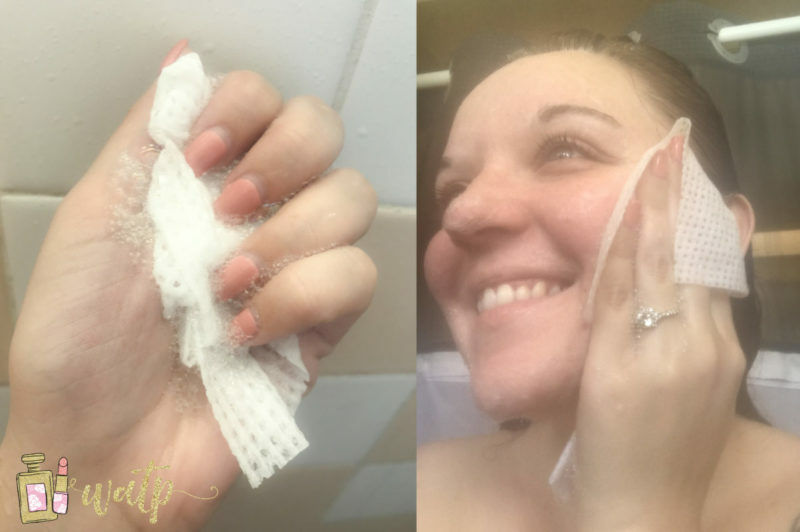 So, my all time favorite beauty hack is to travel with cleansing cloths and these new cloths I discovered, inspired me to share my on-the-go skincare routine. 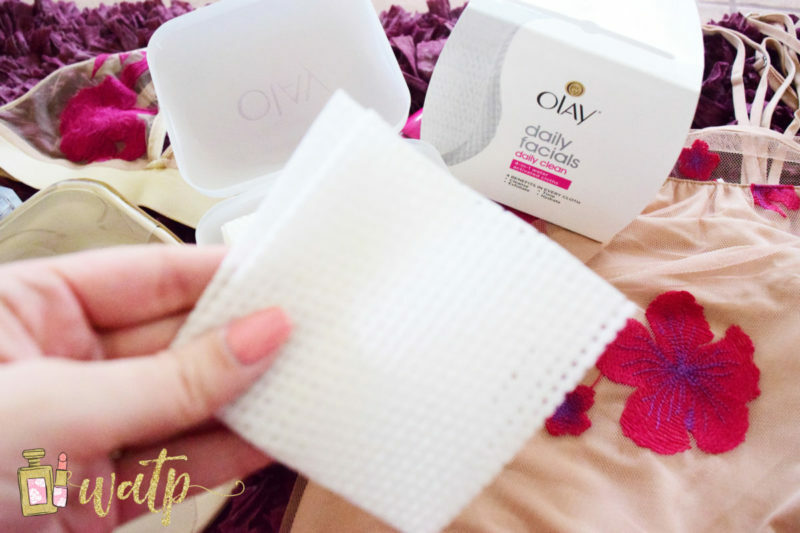 With Olay Daily Facials Daily Clean 4-in-1 Water Activated Cleansing Cloths, you get 4-in-1 benefits! This means, you can leave all those skin care products at home because these water-activated cloths work as a scrub, toner, mask, and cleanser! In fact, they work pretty good as a moisturizer, as well. I don’t have to apply moisturizer for a couple days after using this. 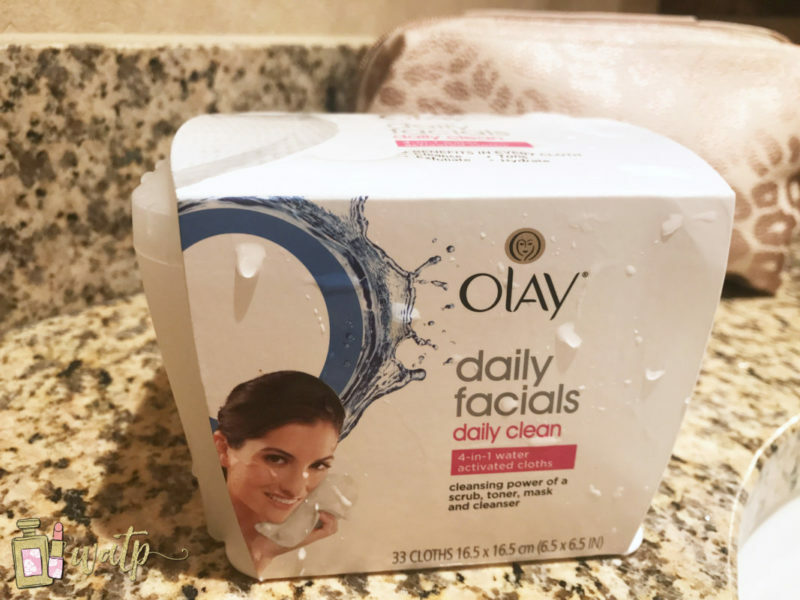 My skin has been incredibly dry this year, so this has been a key product in my skin care routine! You know how I said that this is a water-activated cloth? That means the cloth is completely dry until you add water to it. Just by adding water, the cloth immediately works into a beautiful lather. You know, it’s the kind of lather that makes us feel like we’re in an Olay commercial. I don’t only travel with these, I used them at home. Nothing makes my face feel as clean and hydrated as these. Oh, and these cloths will remove a full face of makeup. Yes, even mascara and lip stain. That’s another thing you can remove from your travel packing list. I actually prefer these to my oil-based makeup removers. My face doesn’t feel icky afterward, like it does with most makeup removers. Additionally, I can go makeup-free because of how beauty and healthy my skin looks! These come in a tub, so you can store them nicely in your bathroom and pack a few cloths in your toiletry bag. I typically pack 1 cloth per day. Since they are dry, you don’t need to seal them in anything. You can slip them right into your bag and go on with your travels! Lotion bars are still new to some women but are an incredibly innovation that we should all take advantage of. Lotion bars are just like bars of soap, except you don’t rinse them off. You basically wet the bar or your skin, rub the bar along your skin and rub your skin, just as you’d do with regular lotion. The plus side of lotion bars is that you don’t have to worry about TSA stopping you because you brought way too much lotion. These are easier to pack and if you find a lotion bar that you love, it will get the job done just right. Again, keep liquids to a minimum but don’t neglect your skin. You should be wearing sunscreen every day if your life. Not only does it keep your skin from looking like a lobster, it keeps your skin young and healthy. Sun damage ain’t no joke and even on the cloudiest days, you can get burnt. Most big name brands offer a sunscreen balm as an option now. You can find it in a stick that looks like deodorant or a tube that looks like chapstick. 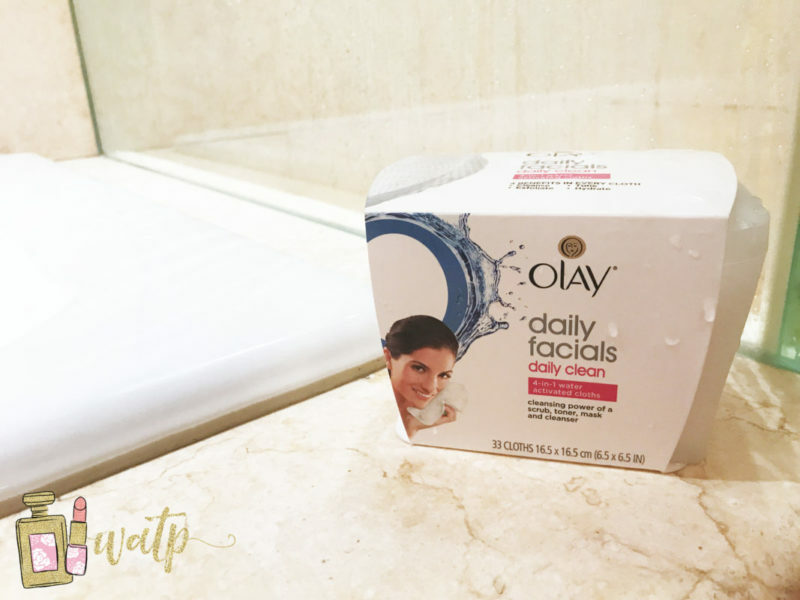 Because of the Olay Daily Facials, your toiletry bag is now already full of the essentials. Yes, only 3 products and you’re covered from morning until night. Should you choose to carry another must-have product not mentioned here, pick up a sample size. You can get samples for free just about anywhere these days! Ready to prepare your toiletry bag for your next trip? Whether you’re traveling next week or next year, you should have your bag packed now! You’ll thank me later.